It seems that Frankie Cocozza is one of the favourites to be eliminated from The X Factor in tonight’s live results show. However, if it does happen, it will be a few weeks too late, as Frankie has damaged his reputation, along with the shows, more and more with each week that he stays on the show. 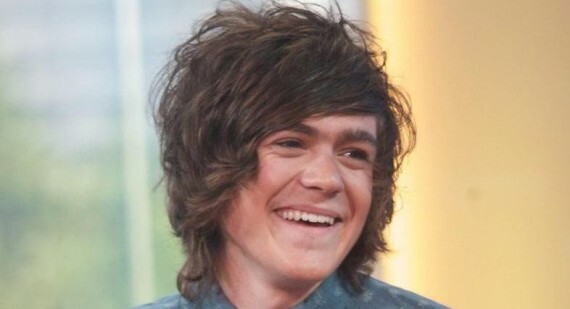 It is unbelievable to believe that Frankie Cocozza even made it to the live finals, considering that he was up against the likes of Joe Cox. Joe had an unbelievable and unique voice, which would have grown with every week, whereas Frankie seems to just get worse. Cocozza’s biggest problem is his constant partying ways and his embarrassing attempts at being some sort of womaniser. His mother must be so proud. Most of the country are hoping to see Frankie Cocozza eliminated from The X Factor but in all honesty, her never should have been there in the first place. The X Factor live results show airs tonight at 8pm on ITV1.